Why Abate Pest Management Services? We’ve been providing domestic and commercial pest control services for homes and businesses across East Anglia for over 19 years. We cover every type of pest and have yet to find a pest we couldn’t effectively treat. We even offer a 100% money back guarantee should we fail to eradicate a pest problem. 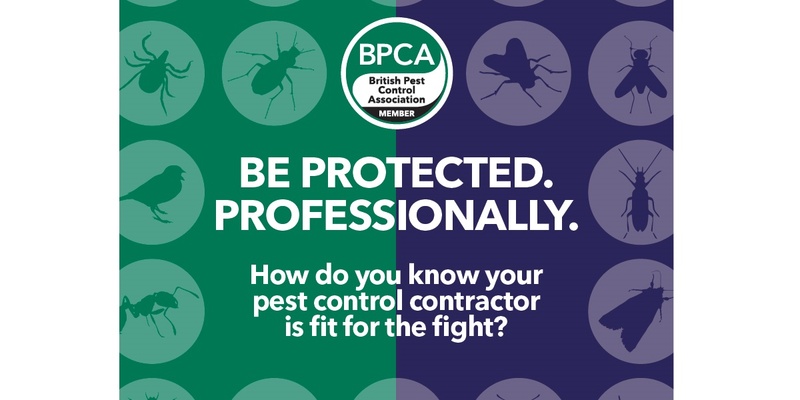 We are committed to quality and are registered to the ISO9001 Quality Standard for our UK pest control service operations. We also hold many health and safety standards including OHAS 18001, CHAS and Safe Contractor. Our professionally trained and experienced technicians provide a quick, effective and discreet pest control service across East Anglia. 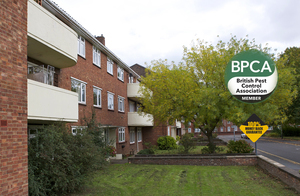 What does the BPCA Member logo mean?